Good Morning & Happy Valentine's Day To You All!!!! An'Jenic here from An'Jenic Creative Space to share my very first Fun Stampers Journey project with you all. I wanted to share a quick V-Day project with you all. 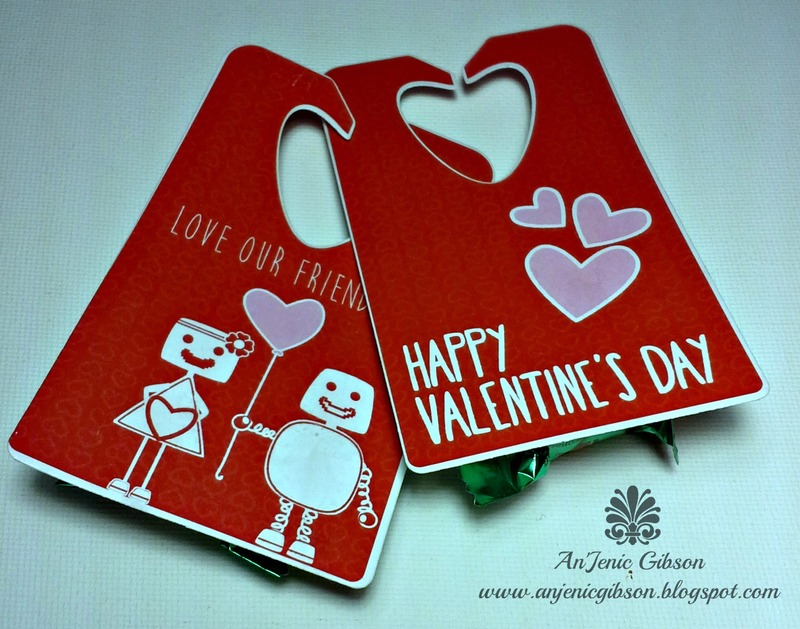 I'm using FSJ: Love Treat Tags and coordinating die Bread Tag Die . You can find this set in a bundle here. I love that FSJ created pre-ready tags. 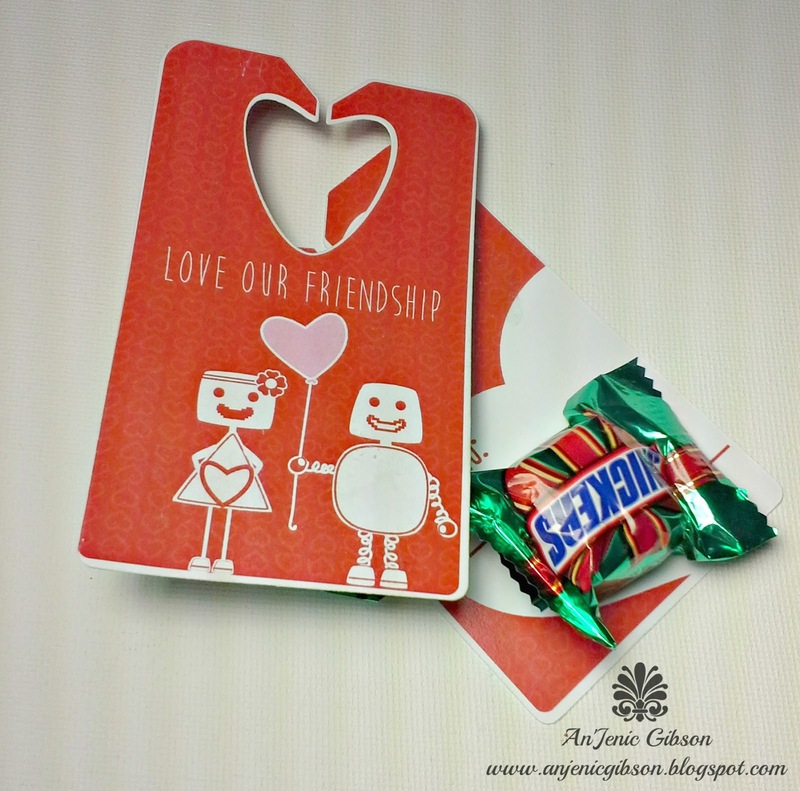 This made it so easy to create fun valentines treat holder for my daughter class. I simply cut out each tag and glued each treat on the opposite. I wanted to share that you can create you very own tags by die cutting the tag die on different papers and embellishing it. I hope you all love my quick and easy project. I thought I would share a quick video with you all.